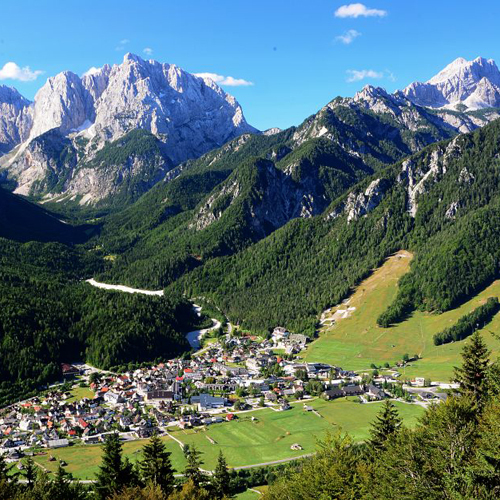 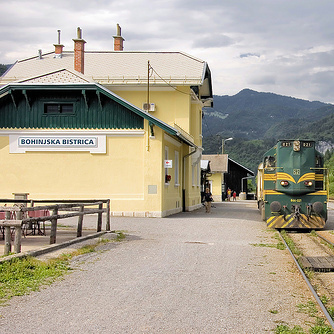 Drive to Bohinjska Bistrica and put the car on the car train to Most na Soči. 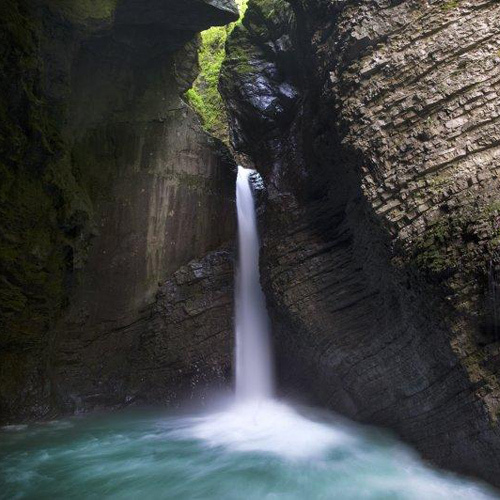 Drive further to Tolmin and Kobarid. 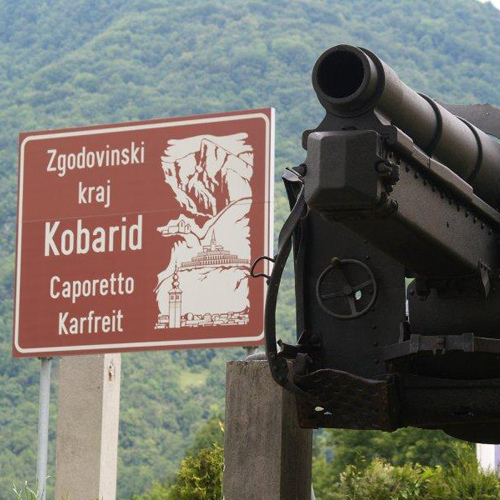 In Tolmin you can visit the gorge, waterfalls in Kobarid you can visit the museum of the 1st world war. 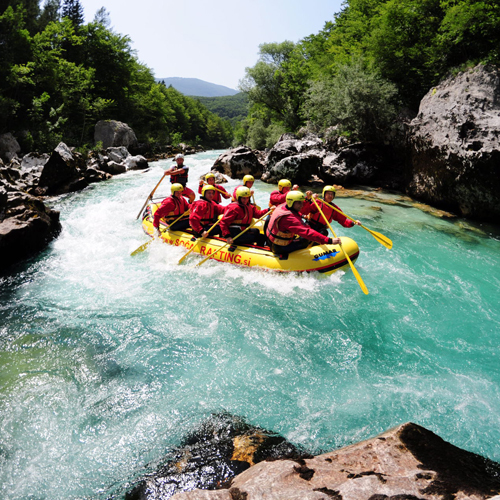 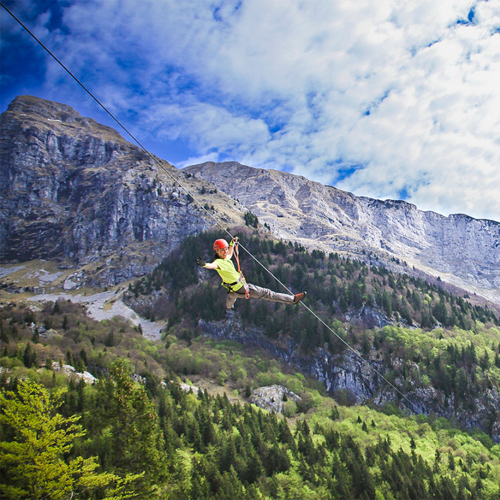 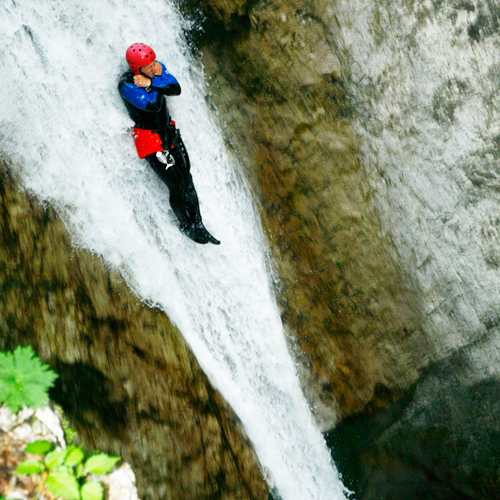 Make a stop for lunch or adrenalin sports (rafting, canyoning, …) in the Soča river in Bovec. 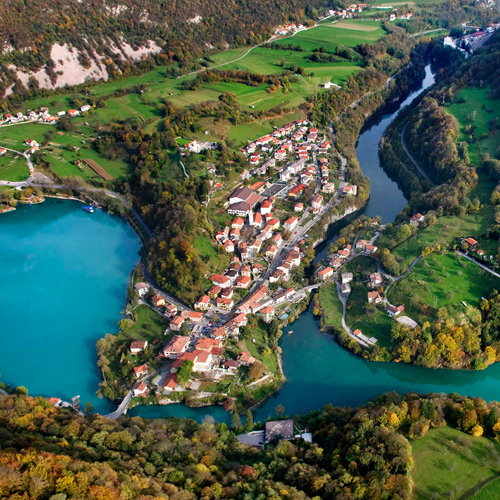 Bovec is in the middle of the trip. 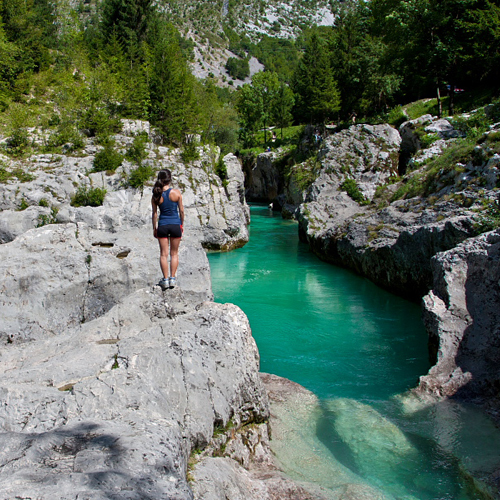 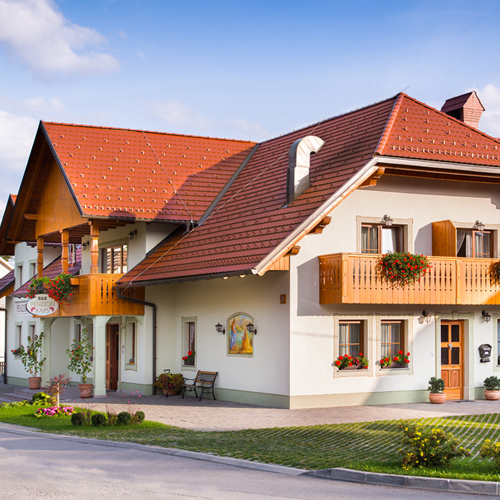 You have 2 hours drive to Bled. 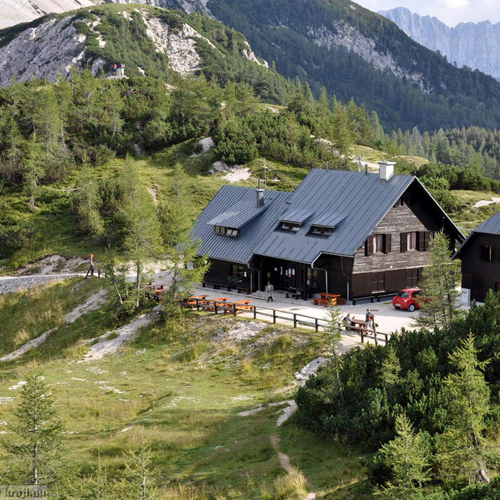 Drive to pass Vršič. 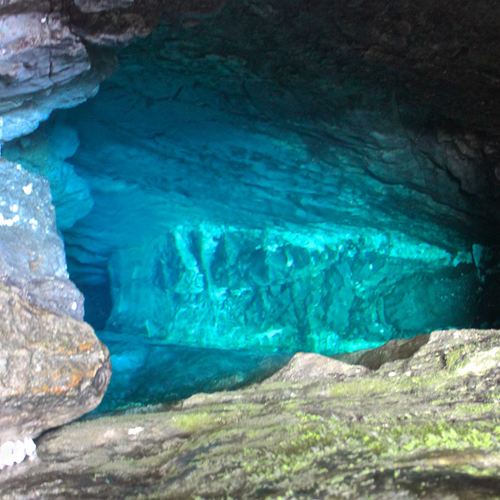 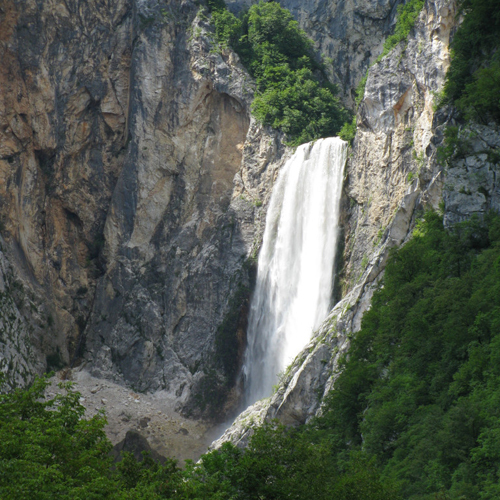 On the way make stops to visit Great Soča gorge , waterfall Boka, source of river Soča. 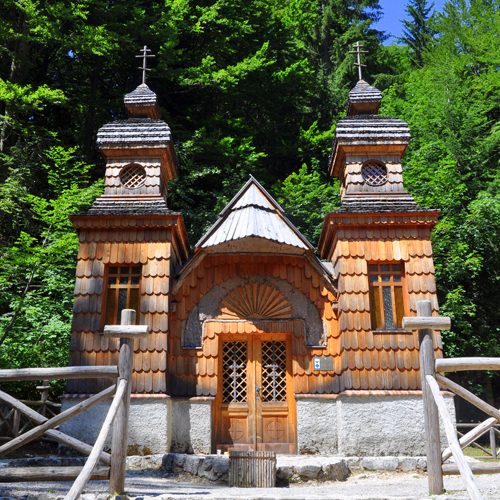 After pass Vršič you can visit the Russian chapel and drive back to Bled.